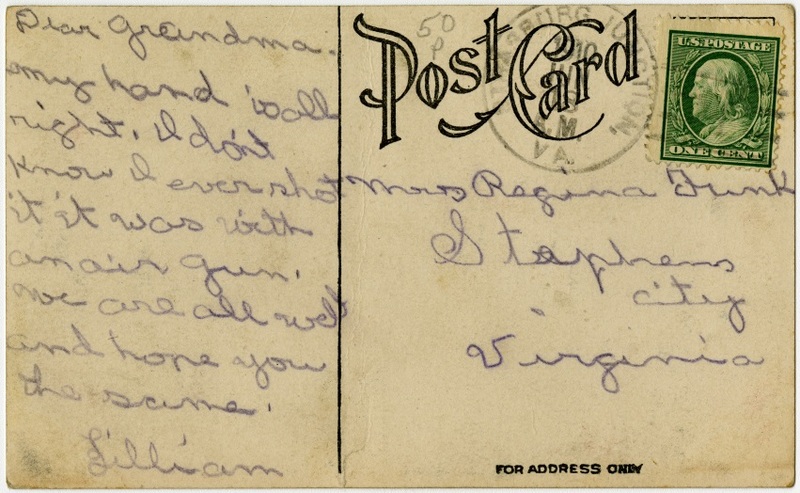 Post card sent from "Lilliam" to her grandmother Regina Funk of Stephens City Virginia. 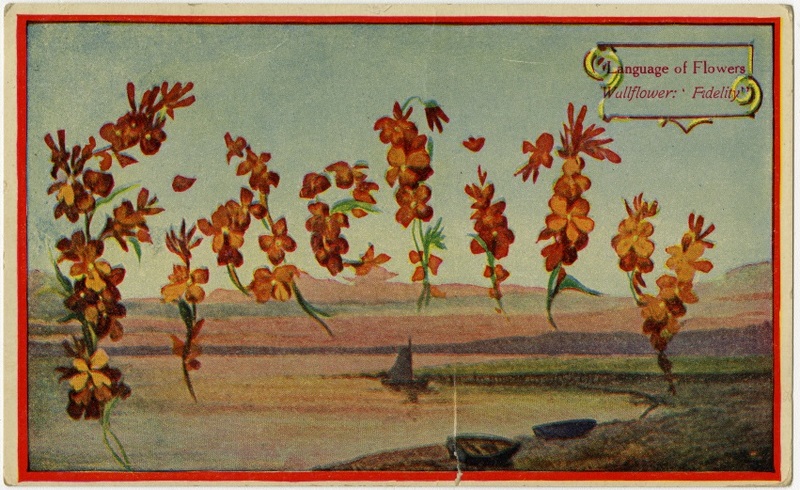 The postcard contains a postmark from Strasburg Junction near the town of Strasburg Virginia and the mark is dated June 18 1910. 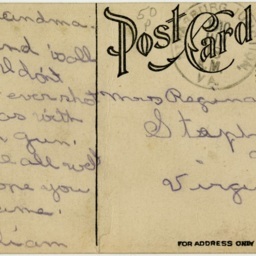 Strasburg Junction, Shenandoah County Postmark Collection, Truban Archives, Shenandoah County Library, Edinburg, Virginia. My hand is all right. I don't know I even shot it. It was with an air gun. We are all well and hope you the same. 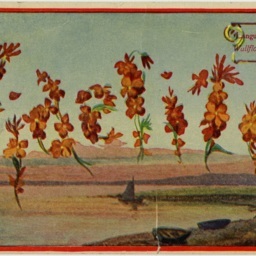 “Language of Flowers Postcard,” Shenandoah County Library Archives, accessed April 25, 2019, http://archives.countylib.org/items/show/12400.